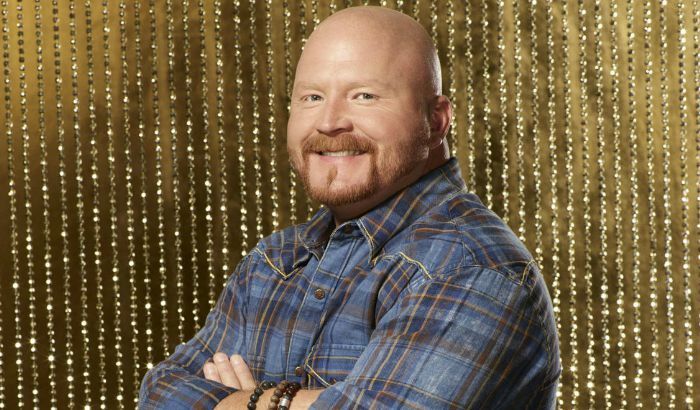 The Nashville country singer, Red Marlow, is known for being a contestant on the reality talent show, The Voice Season 13, who is a member of Team Blake Shelton. He already has three EPs to his credit, packed with songs that sound ready for country radio. His single, “Whatcha Think About It” had already made more than 100,000 plays on Spotify and also featured on Sirius XM The Highway. Head to Spotify and iTunes to stream Red Marlow music. Red Marlow was born on 13 February 1977, in Rogersville, Alabama, United States. Siblings – He has one brother. He appeared as a contestant in the American reality talent show, The Voice, in its 13th season, where he’s headed towards finals. Marlow released his self-titled debut EP in April 2017, produced by his friend and mentor Phillip White. He co-wrote 4 of the 5 tracks, including the infectious single “Whatcha Think About That” which was featured on Sirius XM The Highway. His favorites are currently unavailable. There are not much-known details about his net worth. Growing up, he started singing at the church in his native Northern Alabama, where his father was a preacher. He was offered $27 for singing “Amazing Grace” and since then, he used to perform regularly at the church. At 22, he moved to Nashville to try his luck out of singing but ended up as a demo singer. He was fortunate to make living singing songs for songwriters for about 15 years, but being a musician is difficult and he’s struggled to break through as a solo artist. Red owns a construction company. Some of his notable tracks are “Like Waylon,” “She Looks Good on Me”, “Feel One Coming On”, “Whatcha Think About It”. 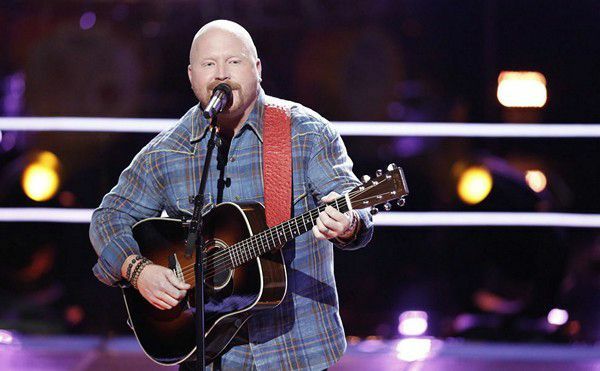 Marlow is the only Alabama singer to make the finals on “The Voice,” surpassing a record previously set by Birmingham’s Sarah Simmons, a top-eight finisher in 2013.